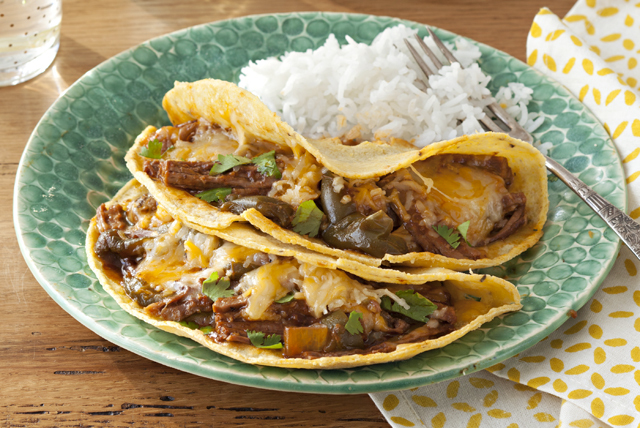 Beef up the dinnertime menu with shredded beef recipes from My Food and Family! 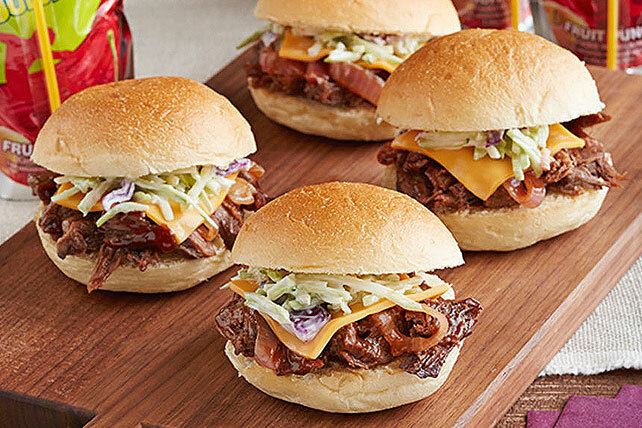 Whether you&apos;re looking to serve your family and friends a spicy beef stir-fry, tacos or shredded beef sandwiches, you&apos;ve come to the right place. 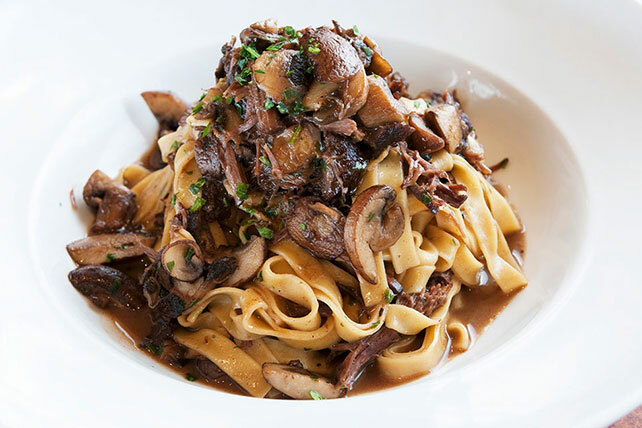 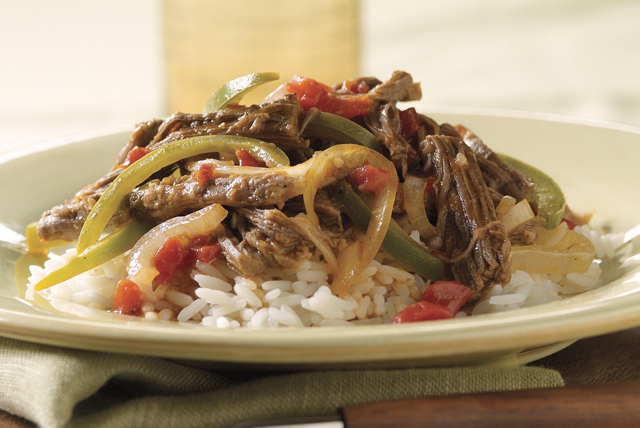 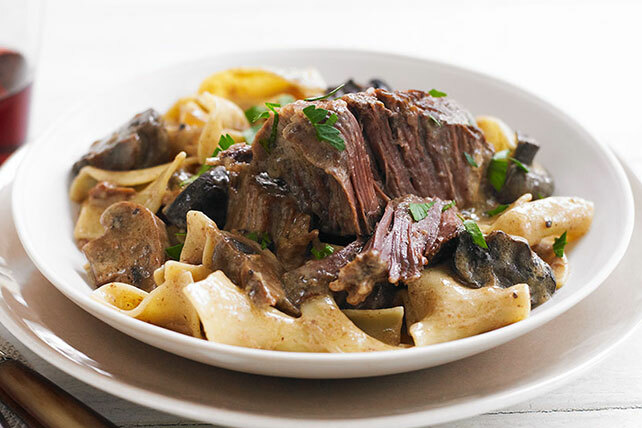 Most of our shredded beef recipes require the use of your slow cooker, which means your beef dish can cook itself while you&apos;re at work. 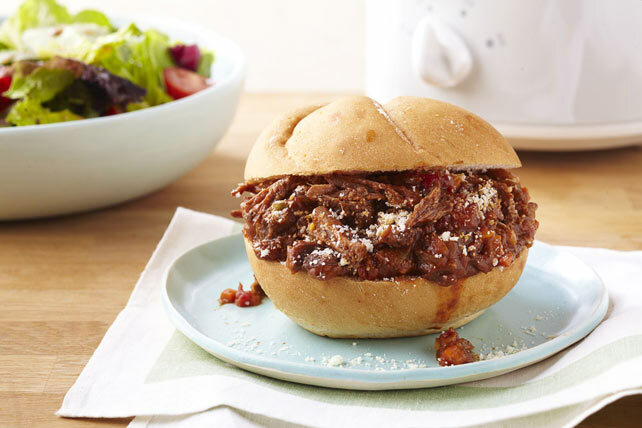 For more shredded beef recipes, check out our slow-cooker beef recipes, top beef recipes and other beef recipes.